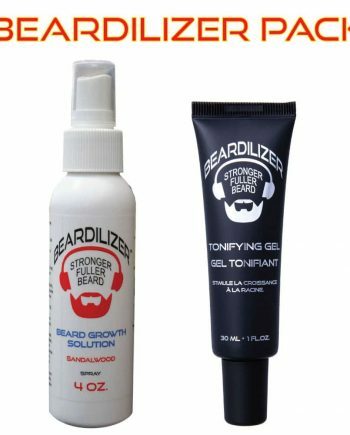 Beardilizer Tonifying Gel is a rubefacient formulation for topical application that promotes dilation of the capillaries and an increase in blood circulation. Our exclusive formula stimulates hair follicles and nourishes the hair bulbs, strengthening and revitalizing facial hair with its toning and rebalancing properties. 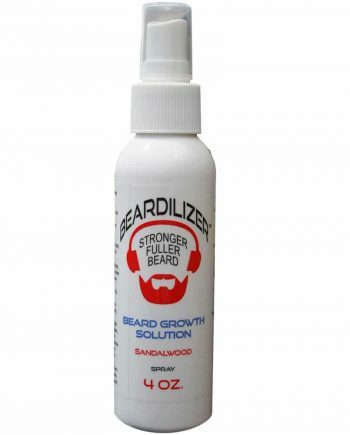 A capillary toner for your skin, our facial hair solution restores the vigor and energy that is necessary for maintaining a fuller beard and to reduce patchy areas. 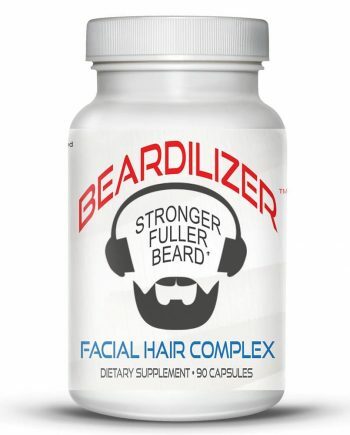 This pharmaceutical grade formula aids with increasing the growth of facial hair and skin micro-circulation. 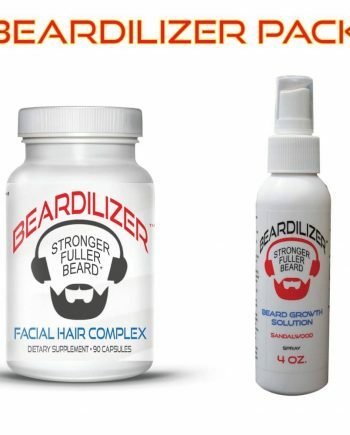 Each ingredient contained with this product has been chosen to provide the premier product in the beard growth industry. 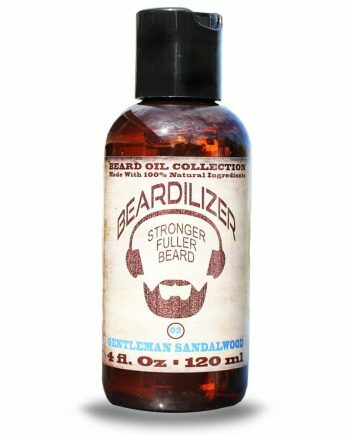 Our product is suitable for all types of skin and beards and may also assist with alopecia areata. 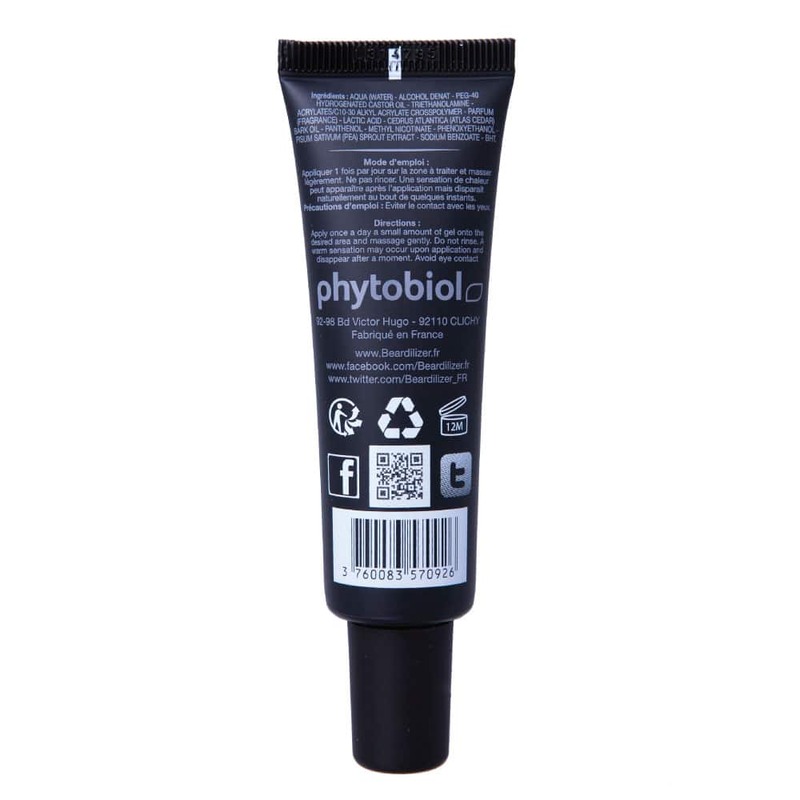 Preserves the skin and body: Local solution, plant based and minerals, 100% natural with no side effects. 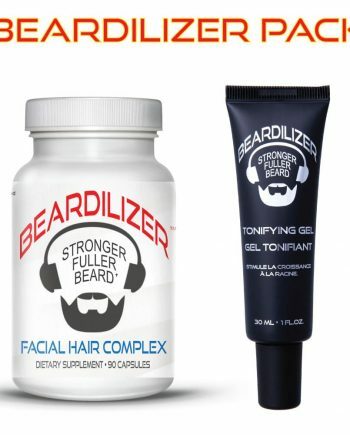 Simple to use: Local and fast application, easy to carry – Convenient travel-size tube: Grow your beard on-the-go! 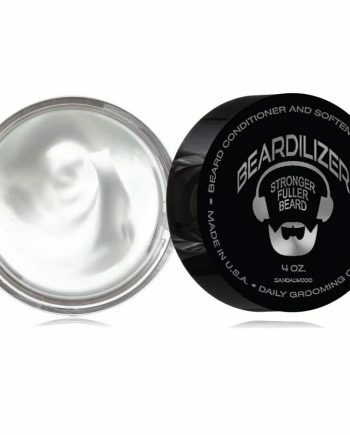 Beardilizer Tonifying Gel is conditioned in a 1oz / 30ml tube. 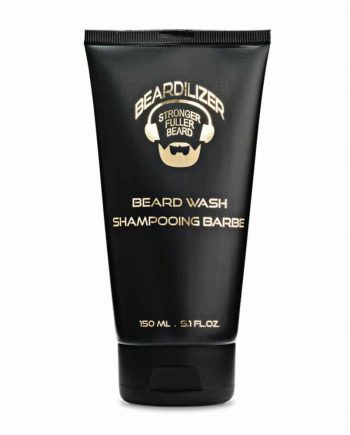 Aqua (Water), Alcohol Denat, Glycerin, PEG-40 Hydrogenated Castor Oil, Triethanolamine, Acrylates/C10-30 Alkyl Acrylate Crosspolymer, Parfum (Fragrance), Lactic Acid, Cedrus Atlantica (Atlas Cedar) Bark Oil, Panthenol, Methyl Nicotinate, Phenoxyethanol, Pisum Sativum (PEA) Sprout Extract, Sodium Benzoate, BHT. Apply Gel to the affected areas and massage lightly. Avoid rinsing. Use 1 to 3 times daily. Wash hands after each use. Avoid the nasal and eyes areas. Keep away from children.